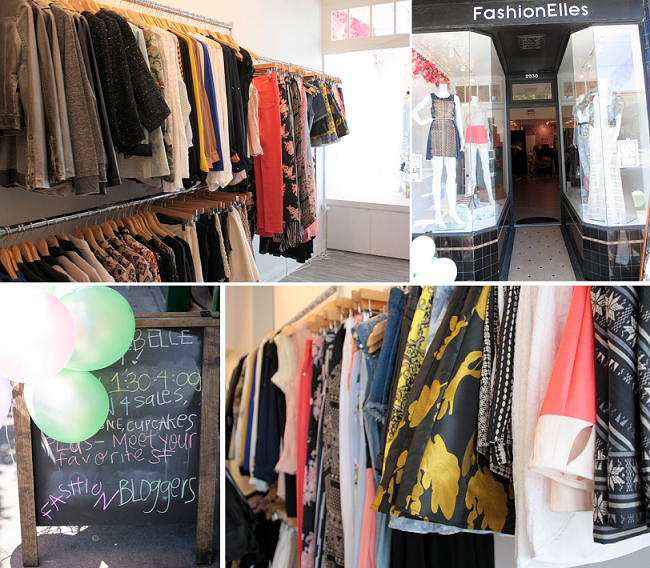 On Saturday I attended the BloggerBelle event at FashionElles in San Francisco. FashionElles is a woman's contemporary apparel store, carrying edgy to chic clothes from local designers and designers from L.A., NYC, and even internationally. Take a look at some of the beautiful clothing at the store. 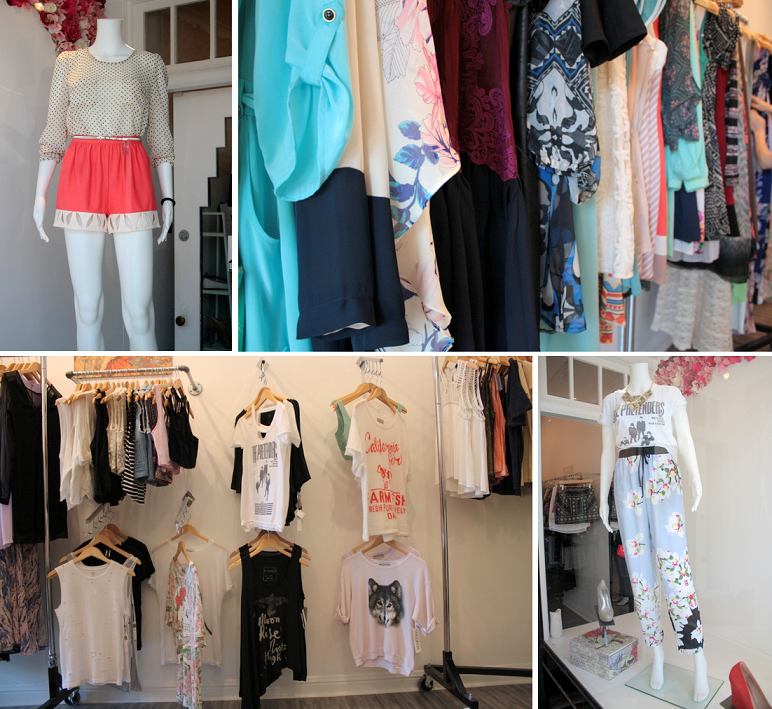 Seriously, if you're in the Bay Area, you need to check out this Marina boutique. It is full of great pieces, and I'll be rocking some on the Muse soon. Find more photos of the event on the FashionElles Instagram page! Oooh jealous, looks like a fun event! How fun!!! This looks like such a great event. I love all of the pictures. Cheryl, you and those ladies looked awesome! What a fabulous event. I love their decor! Those chairs are so pretty. Great clothes and spirits! I know it was a fabulous time. Thanks for sharing! I want this event too!! I love when bloggers come together! Great pictures! So fun to meet you! You all look so fabulous! What a fun event! So many fashionable ladies in one place! It looks like a lot of fun, and you are lloking fantastic. 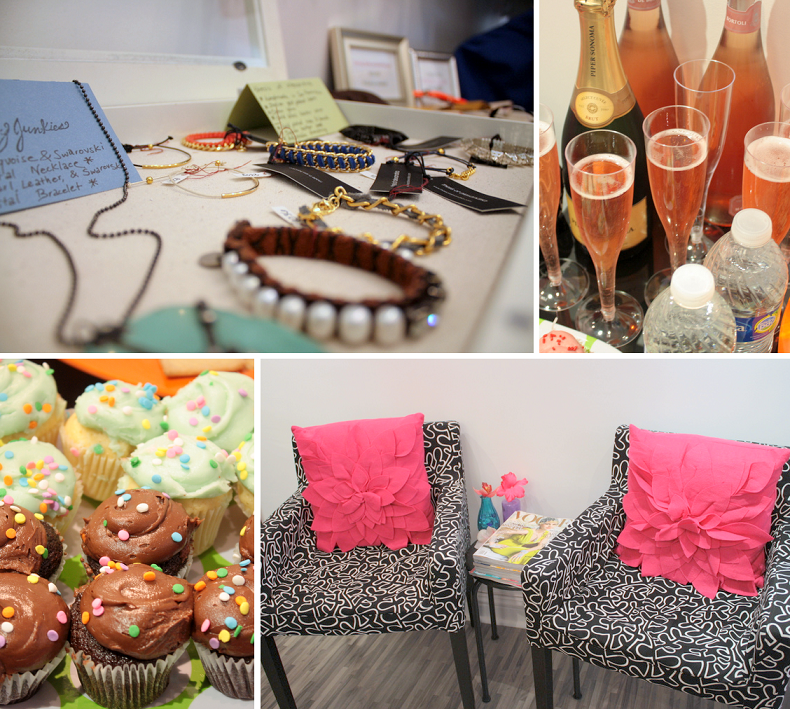 Great fashion + fabulous bloggers! Sounds like a great went and from the images it all looks really styling and fun! you ladies look wonderful and such an amazing bloggers event to be together. I wish we have one like that here too. I think it's great that stores are reaching out to fashion bloggers more and putting on events like this - sounds like it was such a great time! Amazing party! hope you had a blast! Those cupcakes look so yummy! I have to start attending blogger events, seems like you had a good time...nice outfit by the way. The weather must feel wonderful out in SF. I remember seeing that outfit and it looked like it was a ton of fun!